Radiology administrators at AHRA 2018 share their experiences. Being a successful radiology administrator is a tall order. You need to drive operational and financial results, stay in compliance with changing regulations, and occasionally reconcile physician orders that might conflict with clinical decision support data. But according to AHRA attendees, the most difficult challenge in radiology management can be people. At AHRA 2018 last month, there was no shortage of tips and strategies for working effectively with staff. Keynote speakers talked about, “creating a culture of heroes” and “being a connected leader.” During breakout sessions, radiology administrators shared their strategies for engaging teams, creating a culture of trust and compassion, and managing difficult employees. In between the three days of sessions, I asked AHRA attendees to share their biggest pain points with me. The administrators I spoke with work at private and public sites ranging from a large multi-site hospital to a small rural imaging center. Regardless of their size, the majority of administrators shared similar issues around staffing shortages and managing difficult employees. Being a radiology administrator requires superhero powers at times. A radiology administrator at a veteran’s administration hospital voiced her frustration at their especially lengthy hiring process. Nine months is the typical time frame to fill a vacancy. Staffing issues extend to non-government health networks, too. Jessica Zieman, RT (R) (MR), said staffing for relief on advanced modalities that require board certification is a challenge. Want to make more progress toward operational goals? Read these strategies from an experienced leader in medical imaging. Several administrators shared stories of high-performing skillful technologists who “do not play well in the sandbox” and create rancor in the ranks. Heads nodded in understanding when an administrator shared his story of “bean counters” – employees who track the number of exams performed by co-workers to support their complaint that they are overworked. These ill-informed attempts to compare workload often do not take into account the complexity of exams. For example, an interventional vascular procedure can take several hours and mean the difference between a patient keeping or losing a limb. People can lose focus on their jobs when there are underlying staff issues. Sometimes, the reverse is true. An employee gets along with others, but cannot perform the job well. During her session on “Driving Operational Results through Quarterly Leadership Goals,” Shelly Troutman reminded radiology administrators that other staff members notice when leaders do not take action. “We all have employees we like who don’t do well. But you are not being a leader if you don’t address the issue,” said Ms. Troutman, CRA, RT(R) (MR), and Executive Vice President of Operations at Outpatient Imaging Affiliates. Fortunately, there are many shining stars in the field of medical imaging. One of the jobs of radiology administrators is to unite them into a cohesive constellation. Ms. Troutman encouraged radiology administrators to have documented team goals and to share them with staff. Have regular team meetings to track progress against the department’s goals, she advised, and highlight successes large and small. Show support and appreciation. Other suggestions for team building from AHRA attendees included paint ball, scavenger hunts, escape rooms, and paint classes. And food is always a popular draw for a quick in-office get together. In addition to managing multiple personalities ranging from warm and wonderful to trying and toxic, radiology administrators have other responsibilities. Attendees talked about the challenges of changing regulations, reimbursement, managing assets effectively, and addressing costly no shows. 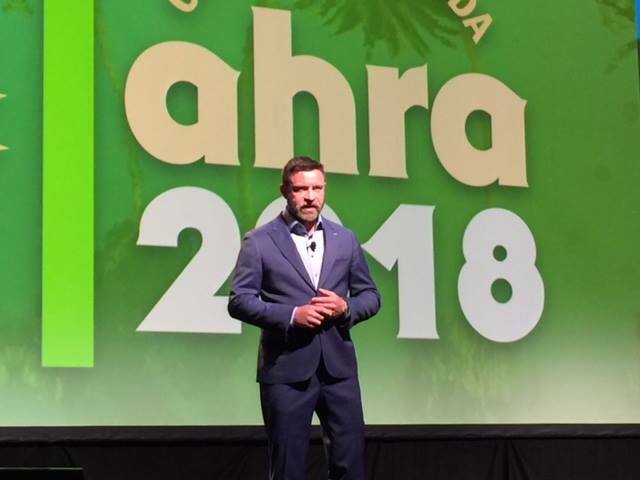 Thus, it was fitting that the AHRA 2018 opening keynote was on “The Hero Effect.” Speaker Kevin Brown told administrators that if you treat your staff and co-workers with kindness and respect, they in turn will treat your patients that way. He also reminded attendees that rad techs and other employees need more than just equipment to do their job, or a paycheck at the end of the week. They also need support and validation. 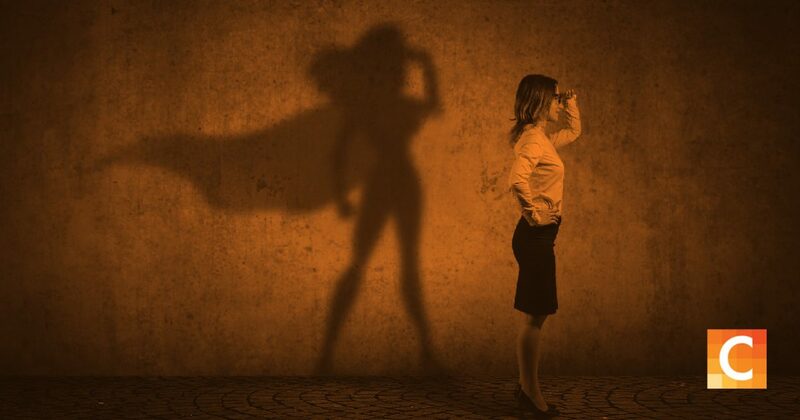 A real superhero understands – and delivers – the reinforcement and support that people want. So to all you radiology administrators who know the ins and outs of AUC, VBR, OR, LBTC, TAT, and TOS – and still find time to manage high-achieving and toxic employees alike – yes, we see you. And yes, what you do matters. What are your best strategies for supporting and managing your staff? Please share them in the comments field. Read the blog summarizing the AHRA Keynote by Kevin Brown. Katie Kilfoyle Remis is the editor of Everything Rad and she is Carestream Health’s social media strategist.